Join the rebellion and transform into your favorite droid with the Adult BB-8 Rhinestone Tank Dress. 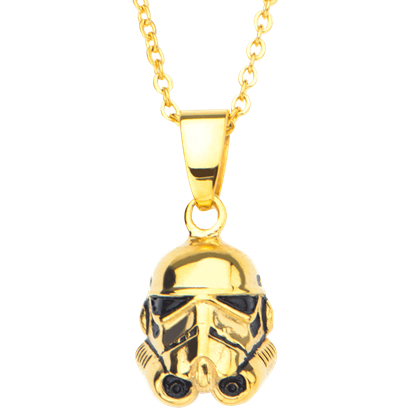 Now you can look just like one of the newest and most stylish members of the resistance, by wearing this sleeveless, chic dress. 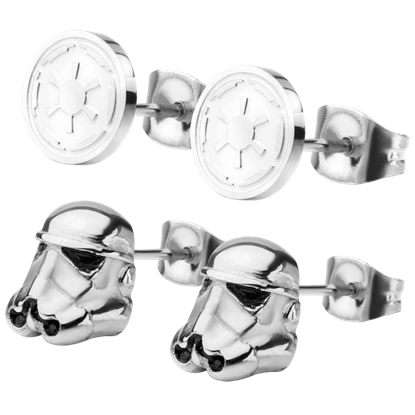 Enjoy the comfort of a long-sleeve tee while taking the role of Star Wars bounty hunter for cosplay or Halloween. 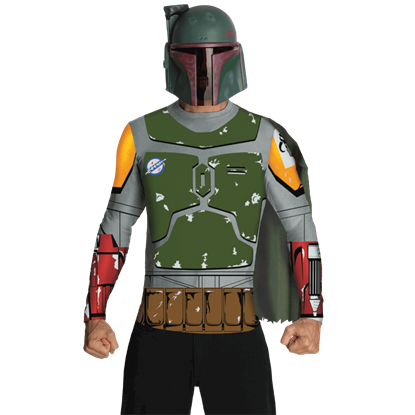 For the Mandalorian who prefers armour with a relaxed fit, the Adult Boba Fett Costume Top with Mask is a great alternative. 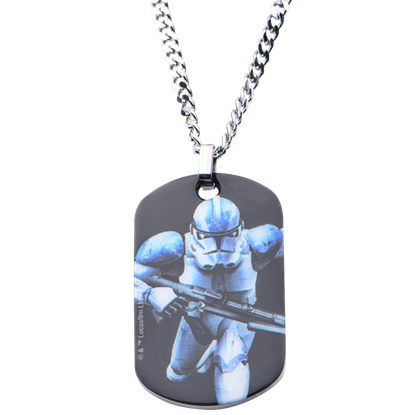 Prepare a legion of Stormtroopers to defeat the Resistance and dismantle the New Republic. 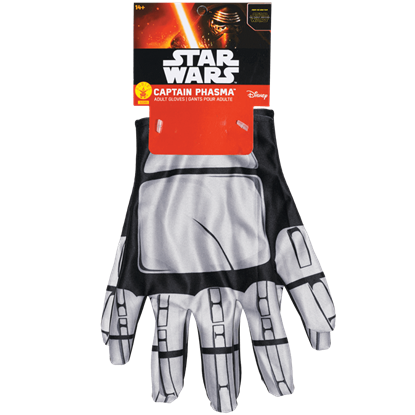 Train your First Order soldiers well and lead by example while keeping a strong grip on your blaster with the Adult Captain Phasma Gloves. 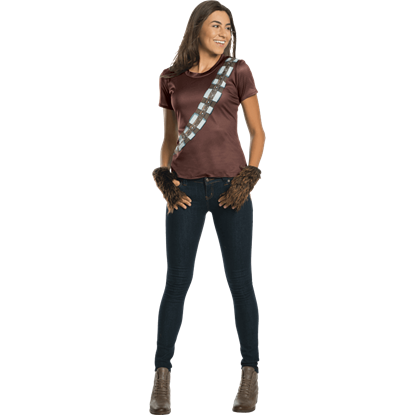 Look just like the furry hero from the Star Wars movie series in this Adult Chewbacca Rhinestone Costume Top. This comfortable shirt is made from one hundred percent polyester and is based on the iconic Wookiee speaking character. With this officially licensed Adult Chewbacca Rhinestone Tank Dress, you can transform into the lovable creature from the world of Star Wars. 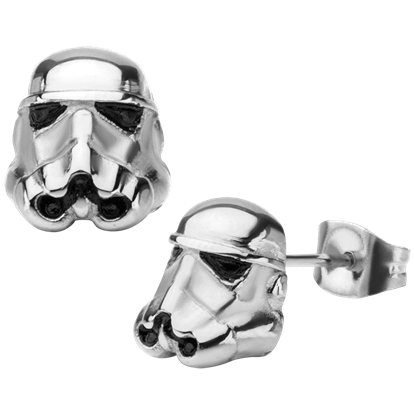 This dress is perfect for themed costumed parties or your favorite cosplay convention. 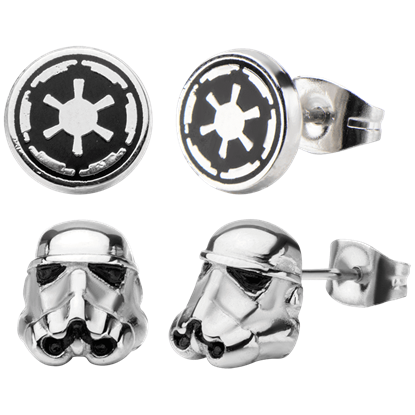 Heed the call to the dark side, bring out your double-blade lightsaber, and prepare for an unforgettable cosplay event. 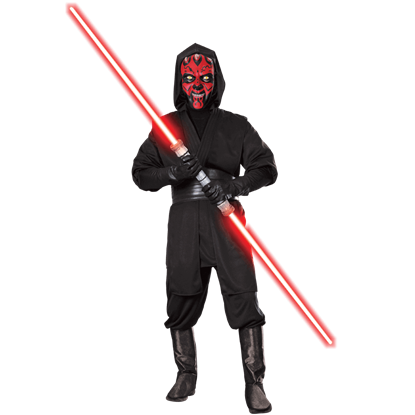 With the Adult Darth Maul Costume, take on the guise of your favorite Sith Lord from the Star Wars universe. 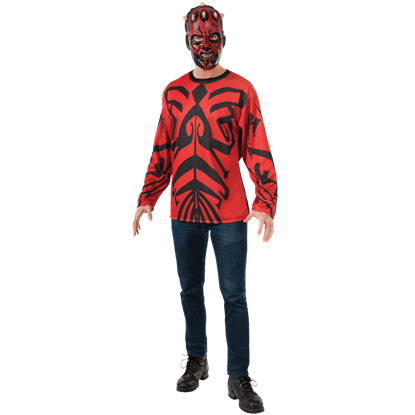 For the fan who wishes to depict the Sith Lord as presented in Star Wars Episode 1 The Phantom Menace, or portray the dark Jedi as he appears in Star Wars Rebels, the Adult Darth Maul Costume Top with Mask is an exciting option for cosplay.